In 2017, ELAN Events established “Spaces” through its subsidiary Fira Qatar. “Spaces” assists clients with the physical aspects of organizing events to offer hustle-free services to organizers and exhibitors of shows and events in Qatar. Spaces offers event organizers full-fledged service, from project management to the design and execution of the exhibition concept; it operates based on three main pillars: design of unique exhibition spaces, ensure business development, and operational excellence. Spaces has an international experience in exhibition services field, and it started operating in Qatar with a portfolio including a diversified number of world-class events that took place in many parts of the world such as: Mobile World Congress, Microsoft TechEd, BIZZ Barcelona, BCN Bridal Week, Taste of Paris, IGTM, Madrid Fashion Week, European Cardiology. 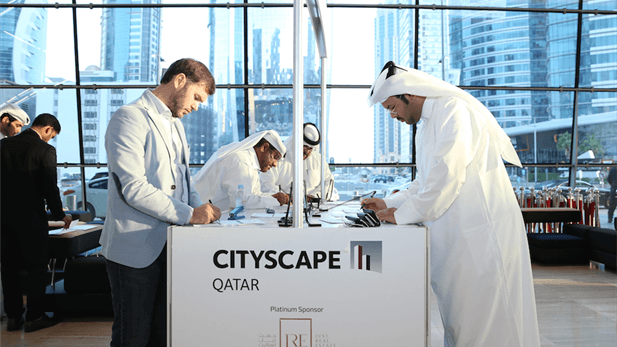 The various exhibition services that Spaces provides include accreditation desks, welcome area design and execution, shell scheme of multiple types such as maxima & tissued, key-note auditorium, hospitality areas, VIP areas, relaxation areas/ convergence, catwalk, congress carpeting, AV services and furniture.